I recently bought this Aussie 1 sheet from a dealer in America - this is the first and only 1 I've ever seen - how common is it? 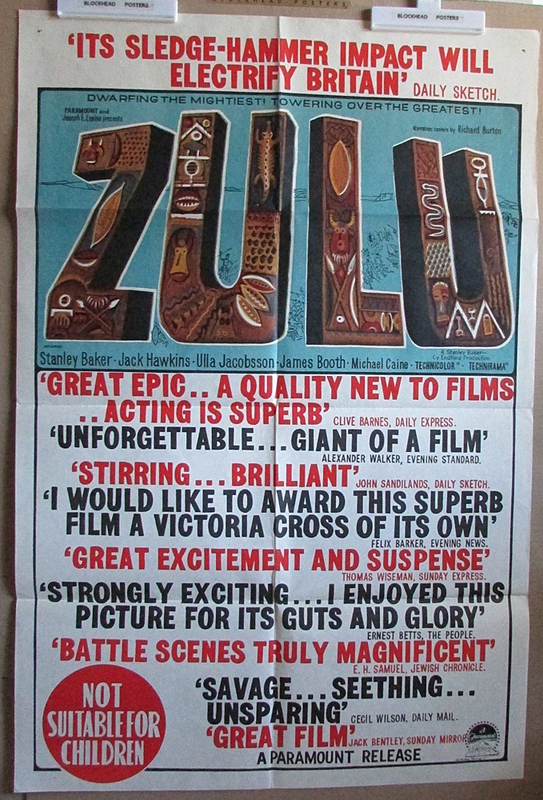 - Australian poster with only British newpaper quotes....I'm presuming rare and unusual. I had a spare and from memory sold it for $150 or $200. The daybill is nicer.